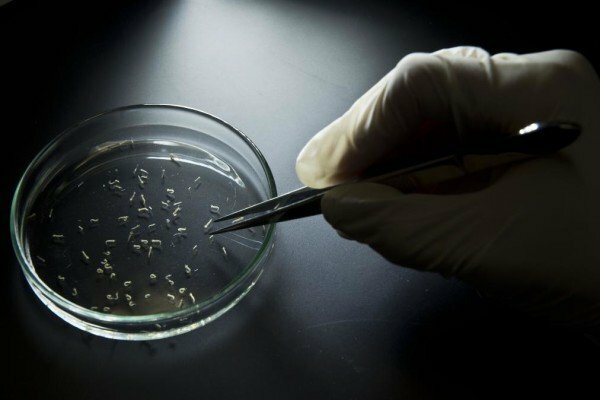 Three types of vaccine have been shown to be completely protective against the Zika virus. Scientists found all three offered protection in tests on rhesus monkeys. Zika virus has been deemed a public health emergency, because it can cause serious birth defects. Teams around the world are working to design a vaccine that can be given to people, but it is likely to be years before any is ready for widespread use. More than 60 countries and territories now have continuing transmission of Zika virus, which is carried by mosquitoes. The scientists in this latest study used three different approaches often used in vaccine development – one was an inactive, and therefore harmless, replica of the virus and two others used parts of the Zika virus’s genetic code. All three offered complete protection and none were linked to major side-effects. American scientists, including experts from the military, say their results mark a further promising step forward in the search for a jab against the Zika virus. The next step will be early trials, possibly later this year, to establish that the vaccine is safe and effective in humans.